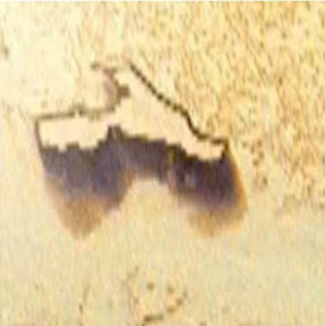 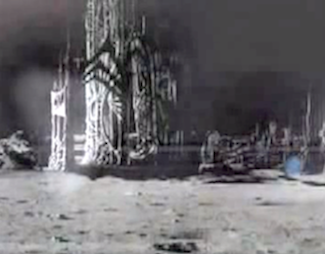 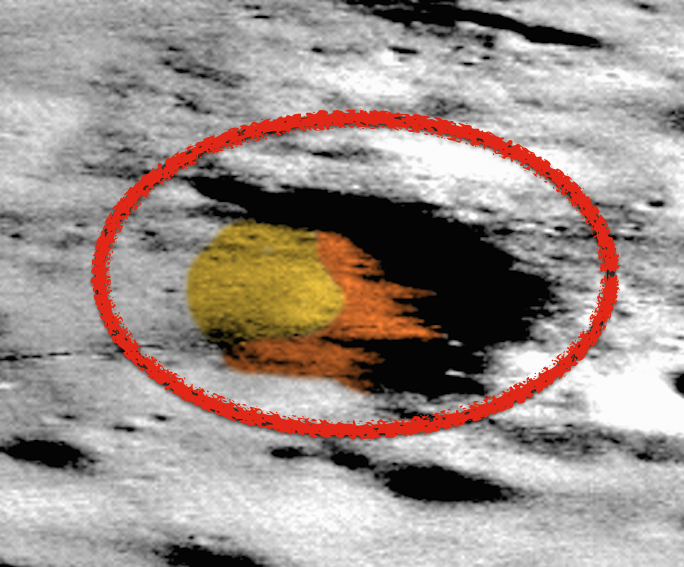 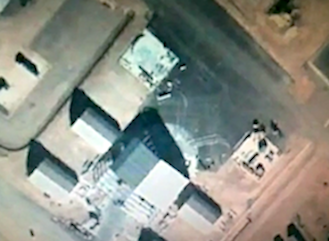 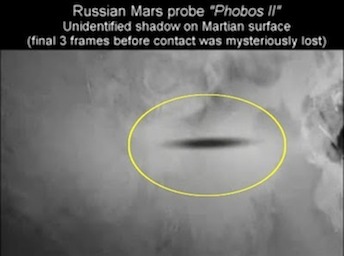 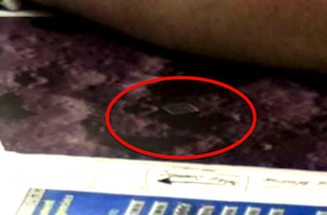 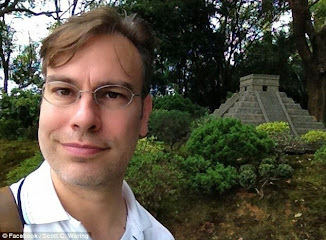 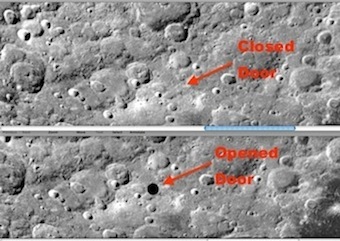 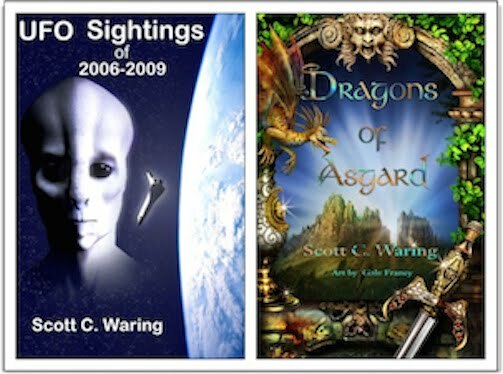 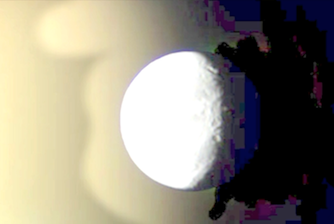 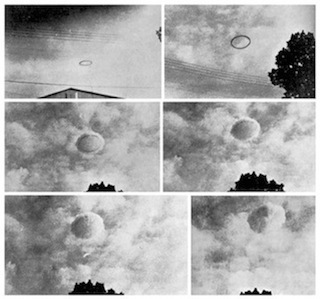 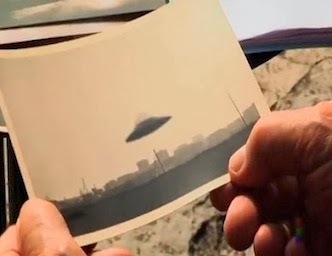 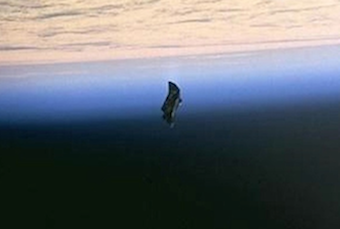 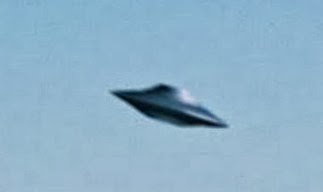 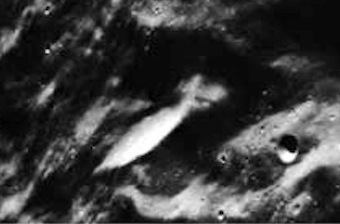 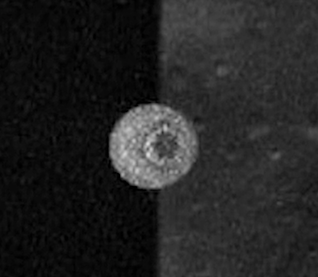 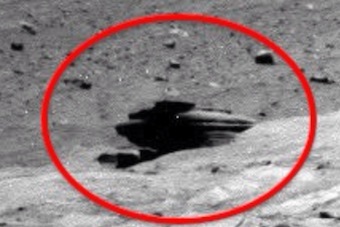 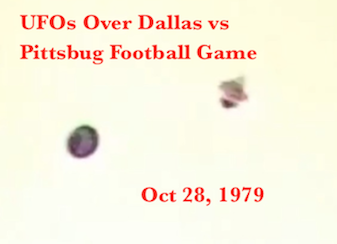 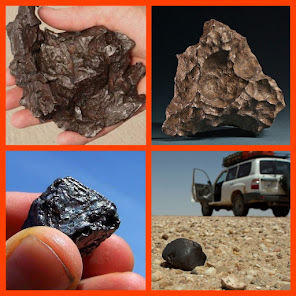 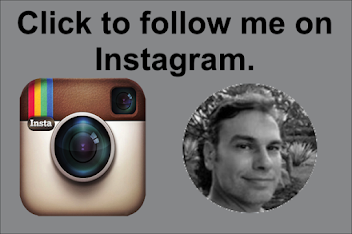 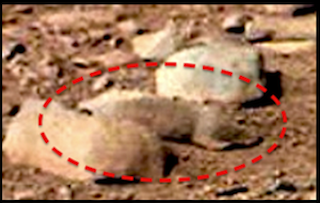 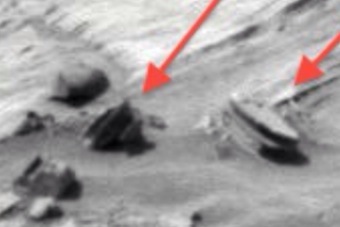 UFO SIGHTINGS DAILY: Head on Mars has similar crown as ancient Egyptians, Dec 2015, Photos, UFO Sighting News. 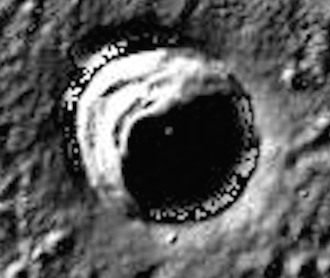 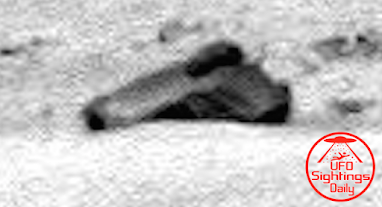 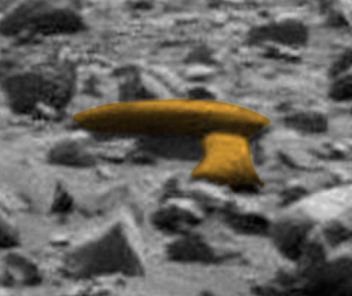 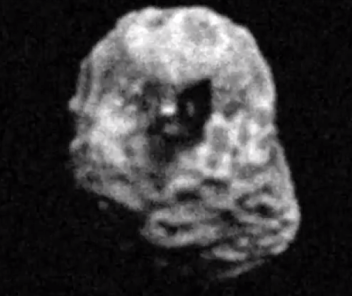 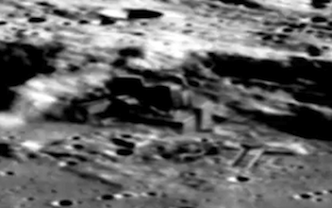 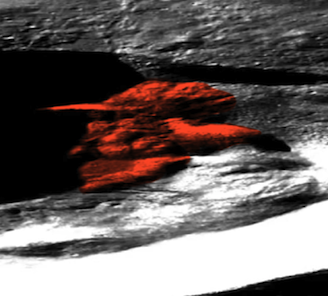 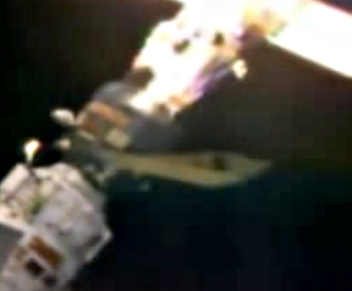 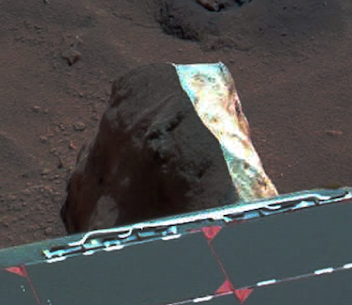 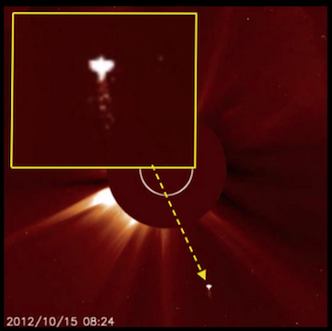 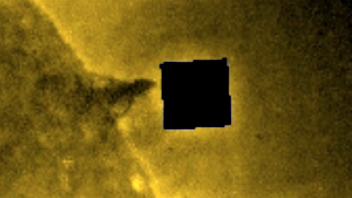 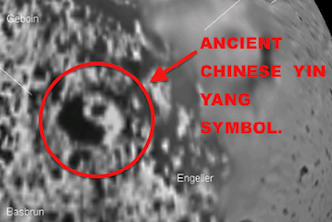 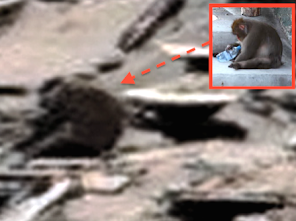 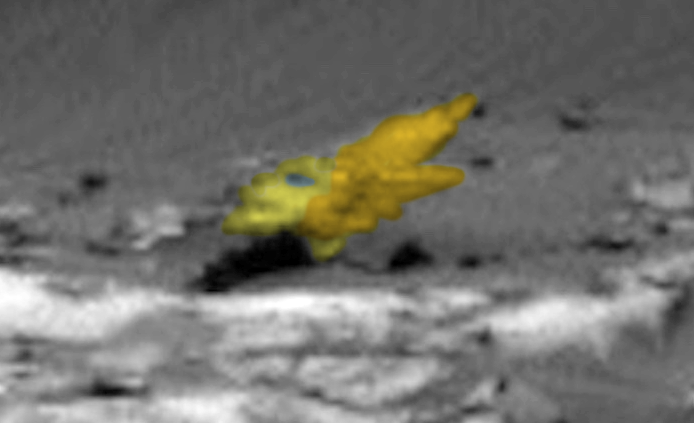 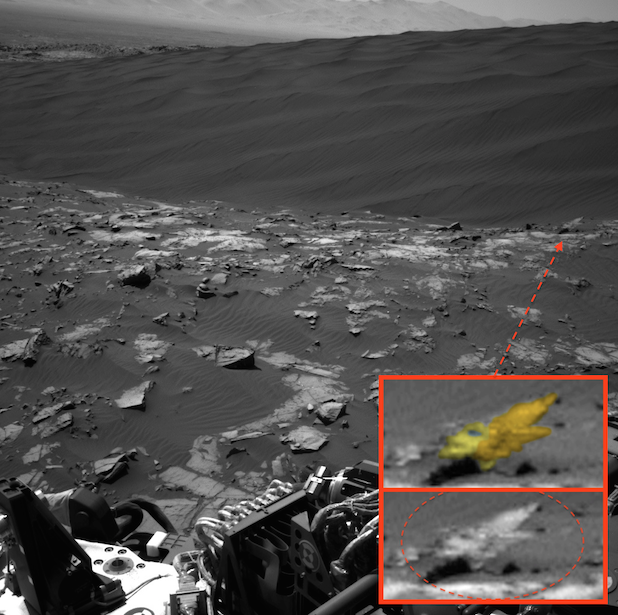 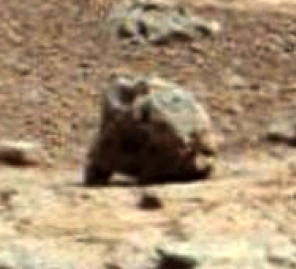 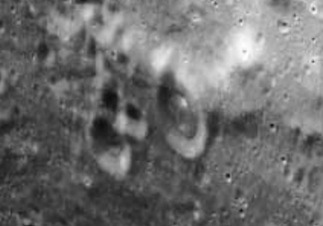 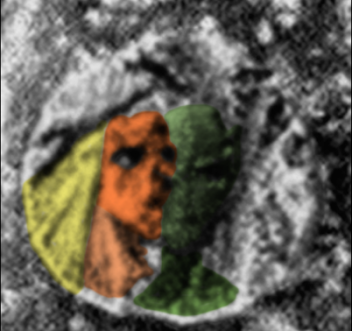 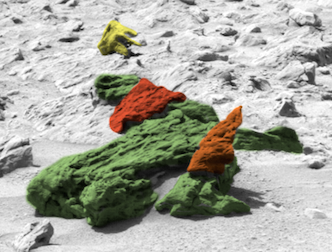 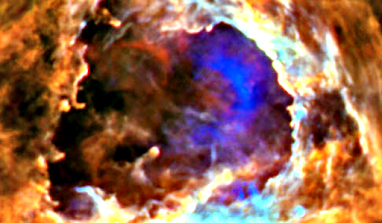 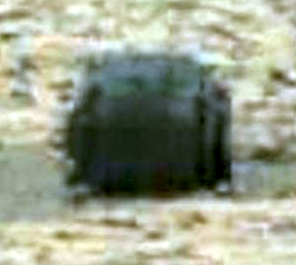 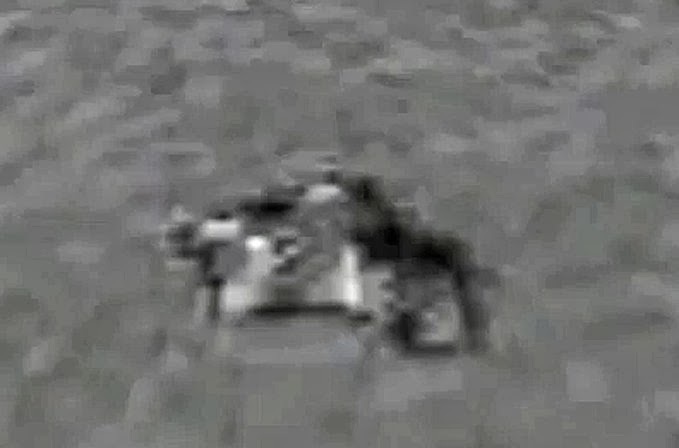 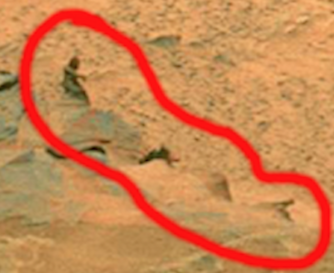 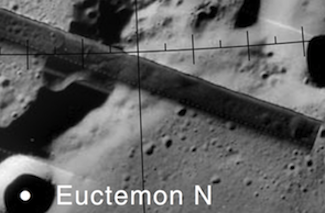 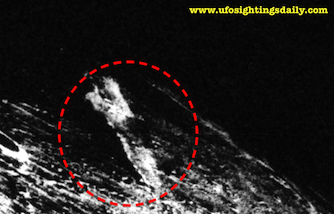 Head on Mars has similar crown as ancient Egyptians, Dec 2015, Photos, UFO Sighting News. 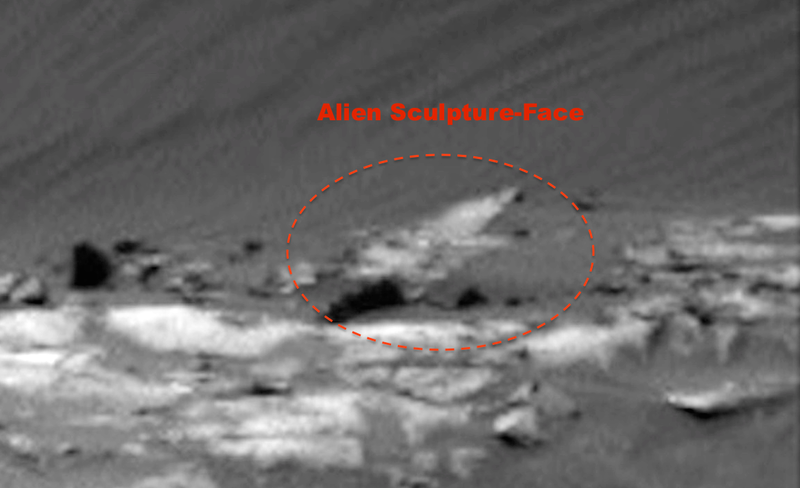 I found this alien sculpture in a recent Mars Curiosity photo that they posted on their site. 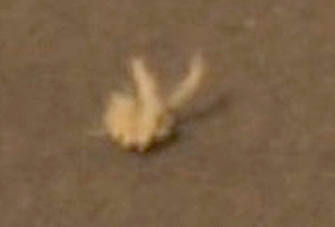 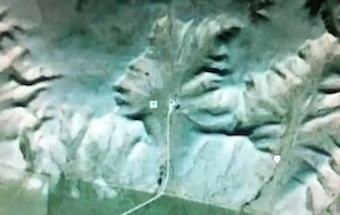 It was taken just a few days ago and shows the head of a cat-like face with the ear-like wings on its side and a crown similar to ancient Egyptian crowns.